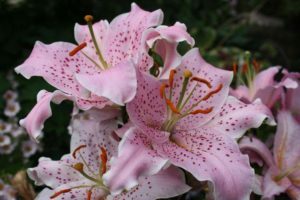 These are two of the varieties of lilies that will be on sale at the AGM. The second one is oriental Curley Sue. 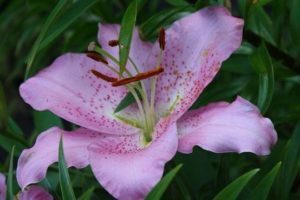 Also available will be Port Wine, a beautiful Martagon lily. Come for an afternoon of entertainment and acquisition of one of your favourite flowers. ← What’s your favourite Lily?